PLEASE NOTE THIS IS A PRE-ORDER OFFER: any orders including Partner – Saturday The 14th will ship on or before April 5, 2019. Partner is funny, but not a joke. Gay, but not for each other. Best friends Josée Caron and Lucy Niles confidently harness the infinite power of Rock to explore a variety of niche yet strangely universal themes. 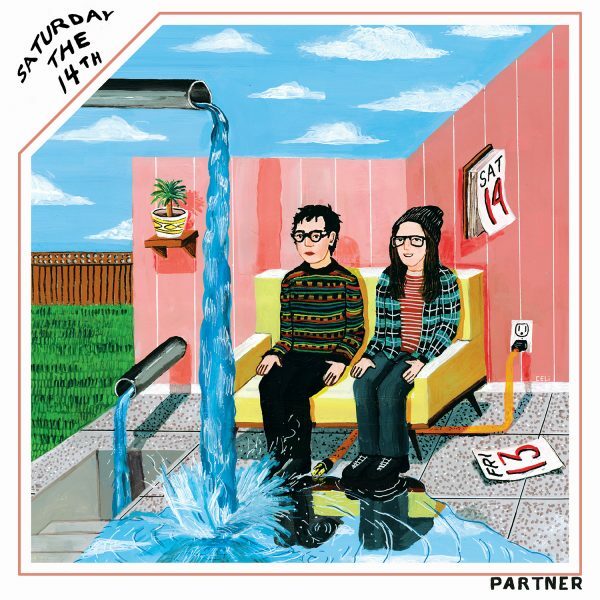 Partner’s debut album In Search of Lost Time was named one of the best records of 2017 by NPR’s All Songs Considered, Stereogum, Noisey, Exclaim, CBC Music, Indie 88 and many more. 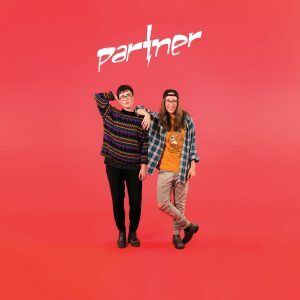 The album was shortlisted for Canada’s prestigious Polaris Music Prize, and Partner were the recipients of the SOCAN Songwriting Prize in 2018 for their song “Play the Field”. Partner is committed to exploring and breaking down the limits of their minds in the name of Rock. Saturday the 14th represents the first steps towards a bold new future as the band question the rules and question themselves, while offering a few tantalizing hints for what lies in store next. Features Long & McQuade, a tribute to Canada’s most popular and ubiquitous guitar store, and Tell You Off which was debuted on the NPR’s Tiny Desk Concert. To purchase a digital copy of Saturday The 14th, please visit our Bandcamp page.